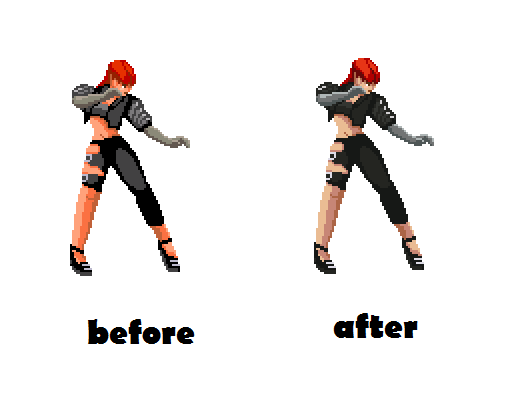 Sharon from street fighter EX released! she was made with sketch work. it must be a hard work to finish. 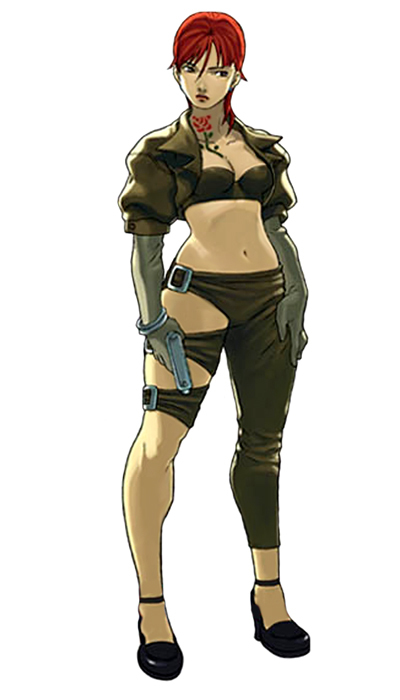 Subject: Re: Sharon from street fighter EX released!